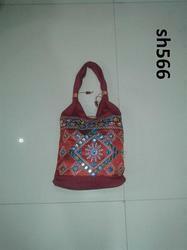 All kind of bags and handicraft bags. Range starting from Rs 200/-. Actual price quote depends on quantity. 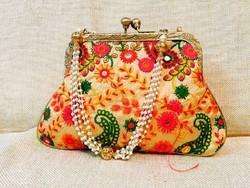 Due to our years of expertise in this realm, we are readily affianced in presenting an exceptional quality variety of Printed Handicrafts Bags. Handmade bags of Kilim woven woolen Fab.